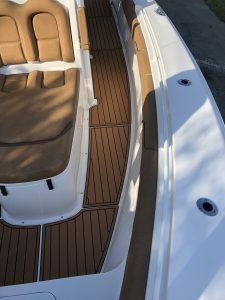 Our marine decking template materials are made of Mylar and are available in sheets of 40 inches by 80 inches. 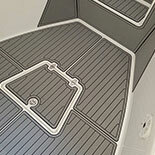 Our DIY Template Kit is perfect for swim platform pads and other products. 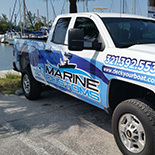 Many boat owners located outside of our service area choose a “semi-custom” route for their marine decking project. 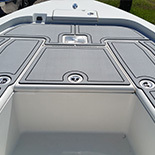 You may elect to use one of our template kits to template your own boat. Once we receive your completed template, it is processed by us exactly as it would be in a “Full Custom” installation. Dry fit templates are then created and sent to you for a final fit verification before your project is fabricated. Once the fabrication of your materials has been completed, we ship them to you for a self-installation of your non slip decking project. 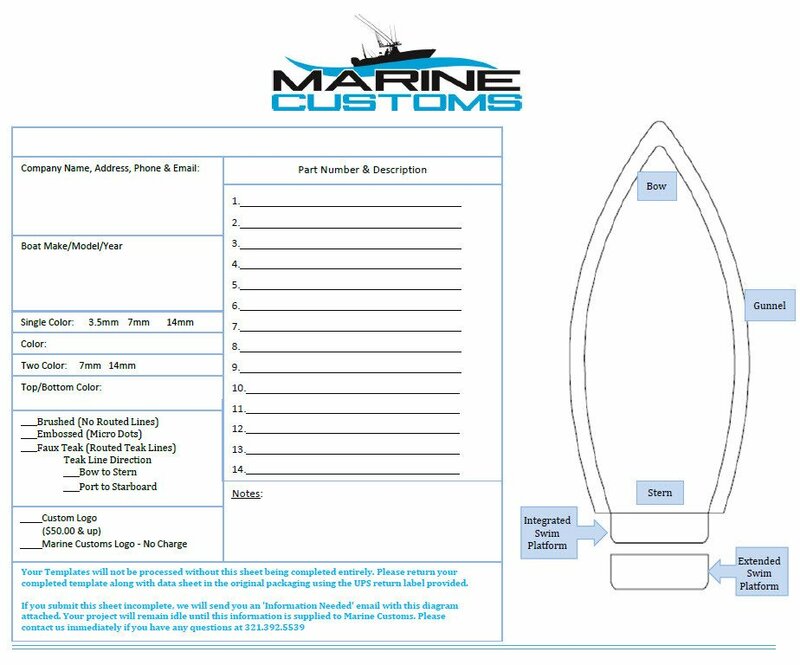 NOTE: For every custom order placed, we will deduct the total cost of your Template Kit order from your project (including shipping costs). If you would like to purchase a DIY template kit, please call or email us with your request and we’ll process your order immediate shipping.